"Great Stuff, does not have any aftertaste and comes in a handy size. " 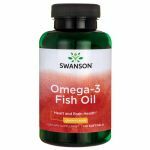 Swanson Lemon Flavour Omega-3 Fish Oil includes molecularly distilled fish oil with lemon flavour. 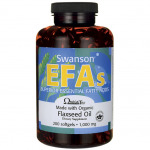 Each softgel delivers 180 mg of EPA and 120 mg of DHA. You can compare the product with other brands' offers, but we guarantee you'll get the same or better quality at a bargain price. Now you can savour this new fish oil with fresh lemon taste which retains the same nutritional qualities. Unruly child? 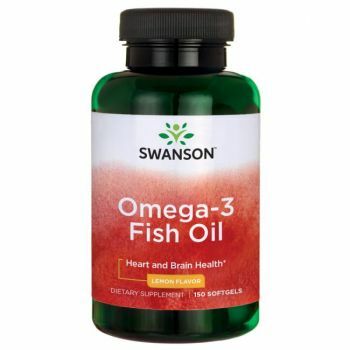 Omega-3 to the rescue!